Google's Project Fi would already work in 135 countries around the world, but today that number balloons to a whopping 170. 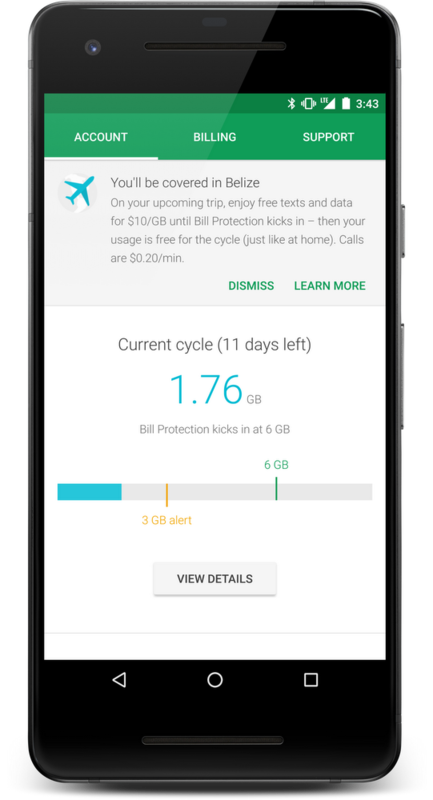 In newly added countries like Belize and Myanmar, you pay the same $10 per gigabyte of data, and data after bill protection kicks in is free (but slow). You'll even know if a country is covered before you go just by opening the Fi app. If you're set to travel and want to know if your destination is covered by Fi, the answer is most likely yes. 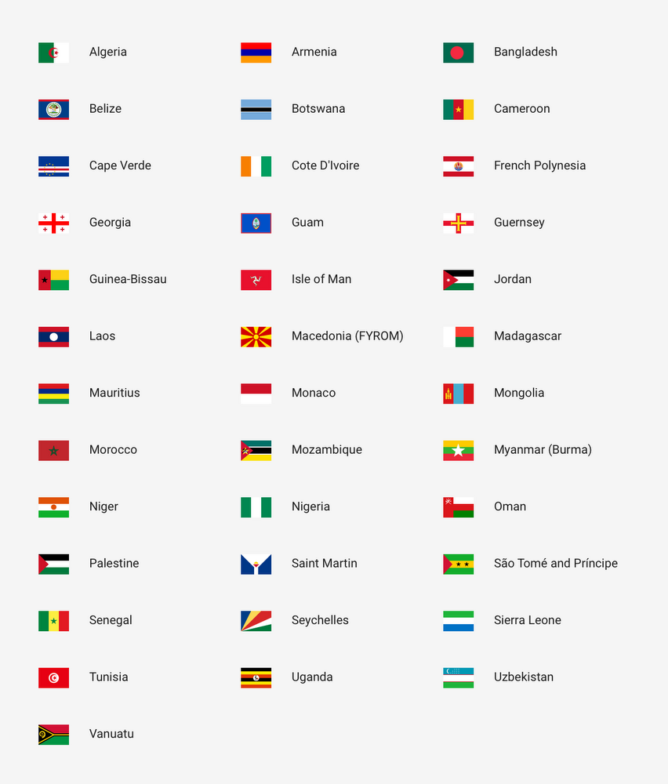 Google has a page that lists all 170 covered nations. Here are all the newly supported Fi countries. You don't have to proactively look up coverage, though. 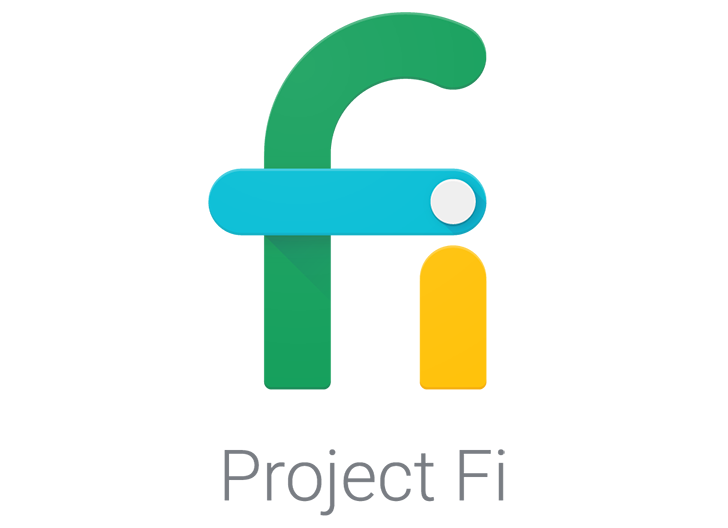 The Fi app will plug into Gmail to look for travel reservations. If it finds them, a banner will appear in the app letting you know if you'll have Fi coverage. Pretty handy.